The Consumer Financial Protection Bureau is cracking down on Debt Collection Law Firms that operate as ‘lawsuit mills.’ Many Debt Collection Law Firms operate using high speed computer software that converts consumer information, commonly stored in excel spreadsheet format, into form based law suits without any meaningful attorney review. These “lawsuit factories” file thousands of lawsuits each year seeking to collect from people that allegedly owe a debt to the Law Firm’s client. Without any meaningful attorney review, the law suit is filed and the court process begins. The problem with the speed at which these complaints are filed is the fact that very little investigation is made as to whether these are valid debts, or debts of the person actually being sued. It is an important reminder to Consumers that face Debt Collectors: you have rights and you should contact an attorney to make sure they are enforced. Don’t Be a Victim of abusive or misleading Debt Collectors. Our firm is experienced in Consumer Advocacy, call us today! Here is a link to the CFPB article and Complaint. Your first 30 minutes of consultation is no charge. So please come talk with one of our experienced professionals. Please go to our contact page if you don't have time to call. Someone will be able to assist you in a timely manner. 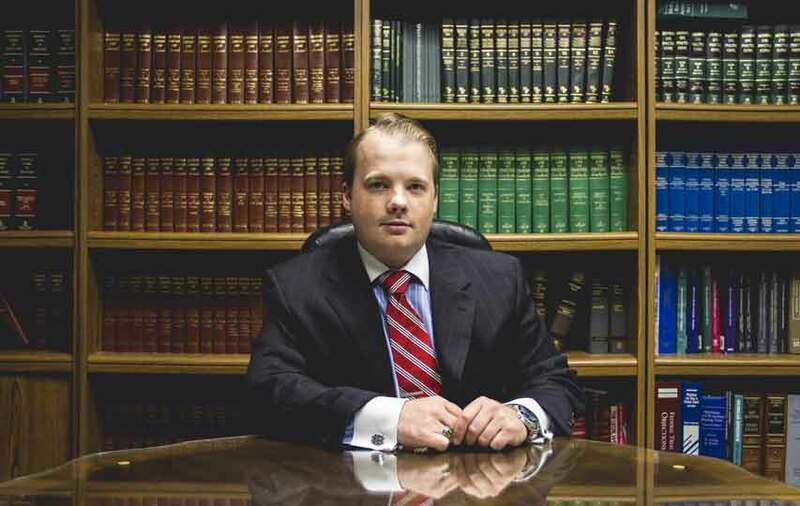 We are a family owned law firm, with three professional attorneys always ready to help with your case.